Perfect weather helped boost attendance for this year's Experience Asia Festival. During the festival's formal kickoff, members of the Asia Coalition of Tallahassee gathered on stage to sing the praises of their new homeland that has welcomed them and their various heritages. "Celebrate America, home sweet home," they sang. That message of diversity and inclusion was re-inforced by Festival Chair Aurora Torres-Hansen. "This is our community, this is our home," she said. "And we like to share everything; all our cultures and traditions and this is the best way to do it." Saturday featured non-stop musical and cultural performances as well as 60 vendors. Many of those providing mouth-watering cuisines from places like India, China, Japan, and the Philippines. Experience Asia has grown dramatically over the years. Attendance now approaches the 20,000 mark. 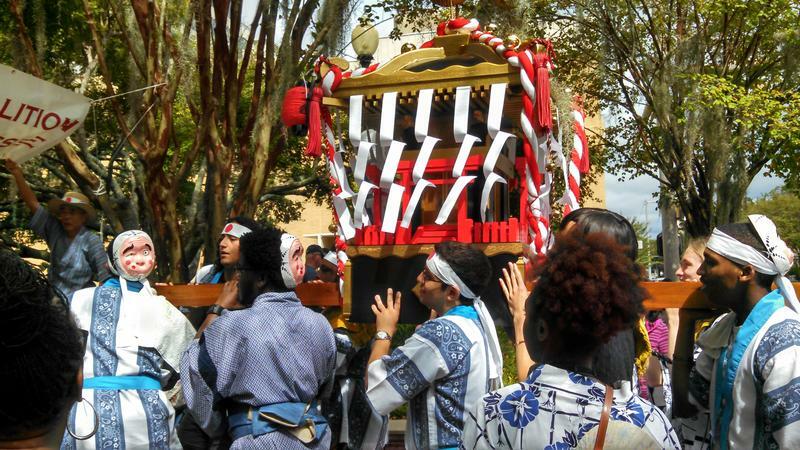 Among the many cultural festivals in and around Tallahassee over the weekend, there was the Eleventh Annual Experience Asia Festival in the downtown Chain of Parks. There was non-stop entertainment on two separate stages. There were also delicious foods from many culinary cultures, including Chinese, Japanese, Indian, Korean and the Philippines. 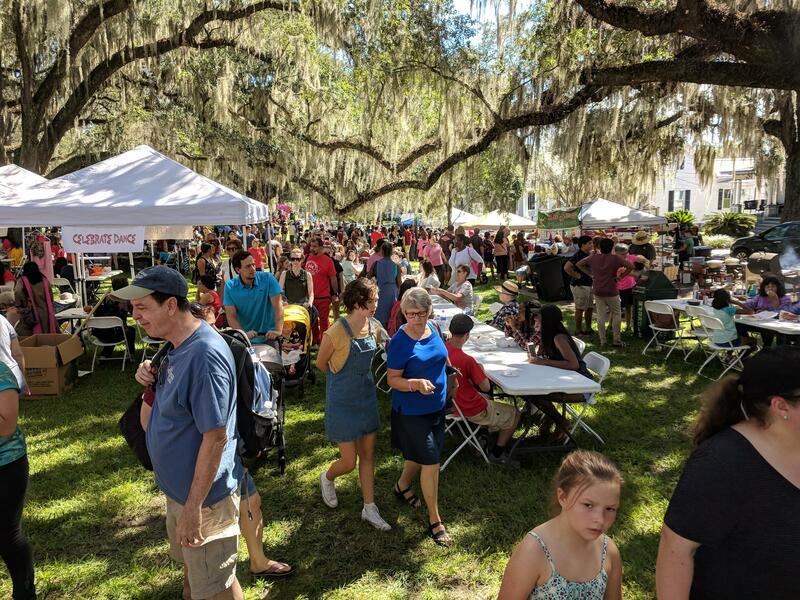 Despite threatening skies and many other ethnic festivals going on in the area at the same time, Thayumanasamy "Soma" Somasumdarum with the Asian Coalition of Tallahassee was thrilled with the turnout.